The Reservoir Committee meets annually at the SDAFS Spring meeting. When appropriate Summer meetings have been hosted as well. Below you will find archives of past Reservoir Technical Committee meeting documents. 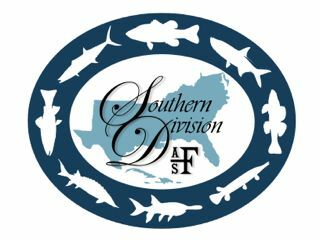 Abstracts and select podcasts from previous SDAFS meetings can be found here.